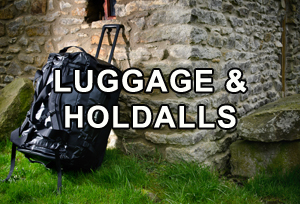 A huge range of Military Rucksacks, Bergens, Tactical Police Duty Holdalls and Luggage. 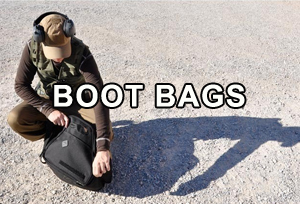 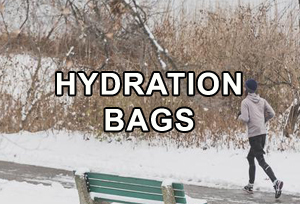 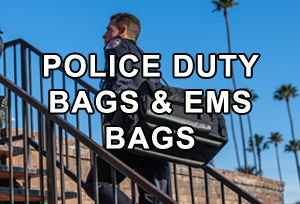 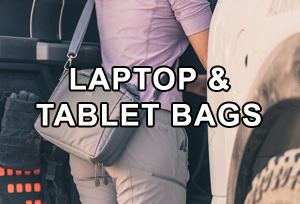 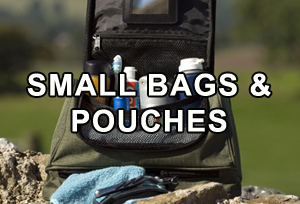 Whether you’re looking for Police Duty Bags, Security Body Armour Holder, or a rucksack for Military, hiking, walking or everyday use; Polimil offer a bag for all uses. 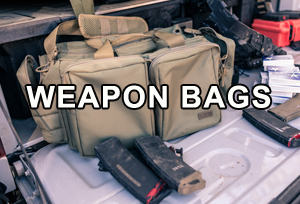 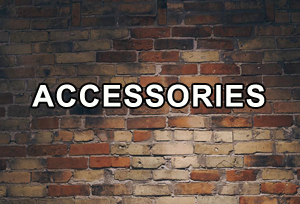 We offer a wide range of luggage including tactical bags, Military rucksacks, backpacks, bergens and also protective cases for weapons and valuable equipment. 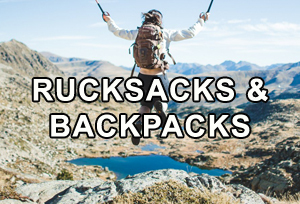 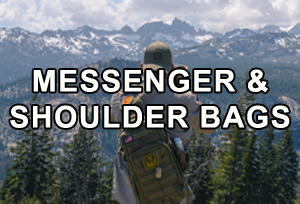 Our extensive range includes popular items such as the 5.11 Tactical RUSH 24 Backpack, Tactical Jack Compact Bag and the Camelbak BFM Rucksack. 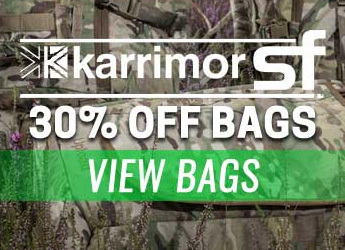  We are stockists of some of the biggest brands in the UK at the most competitive prices working closely with industry leaders such as 5.11, Camelbak, Snugpak, Karrimor Special Forces, Hazard 4 and Berghaus to name a few.